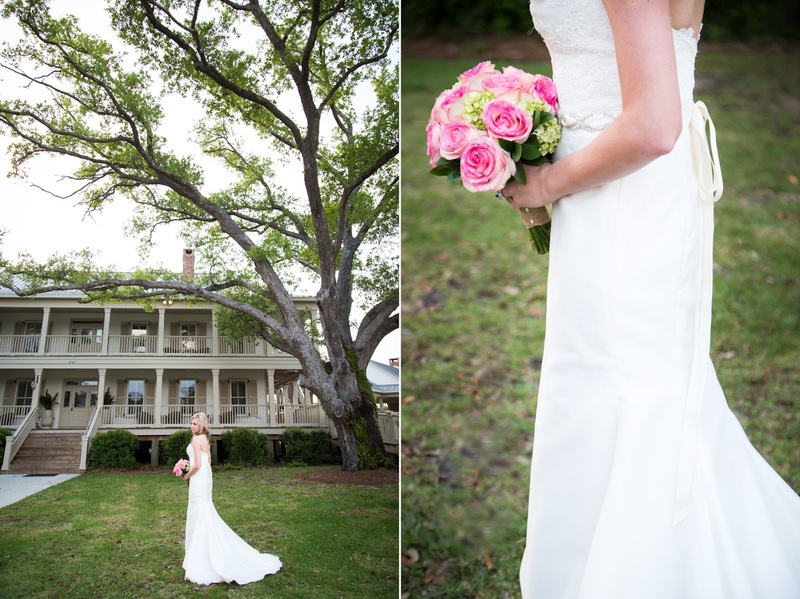 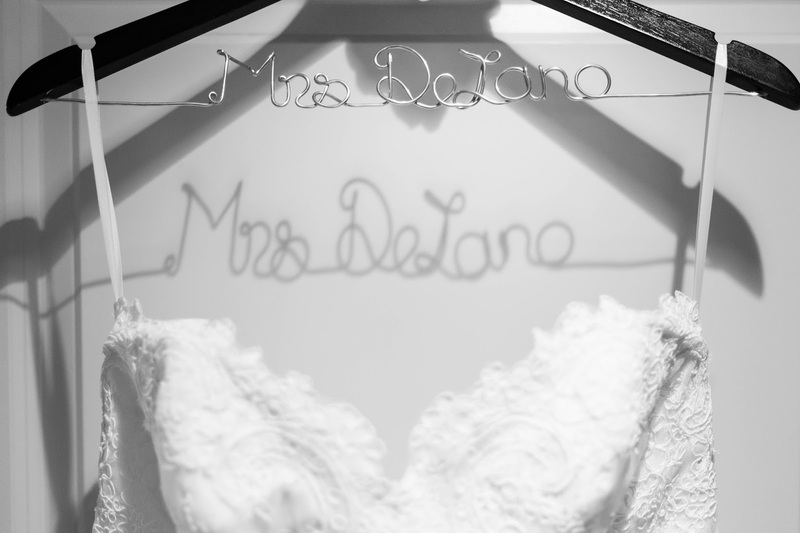 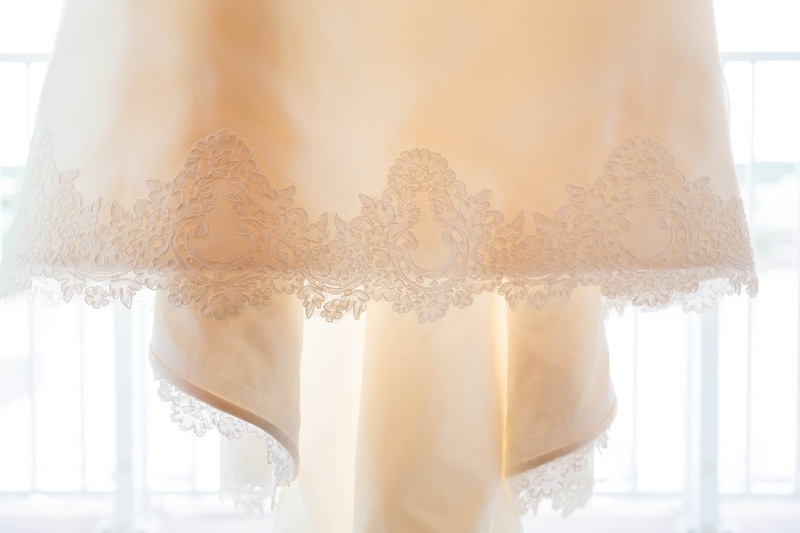 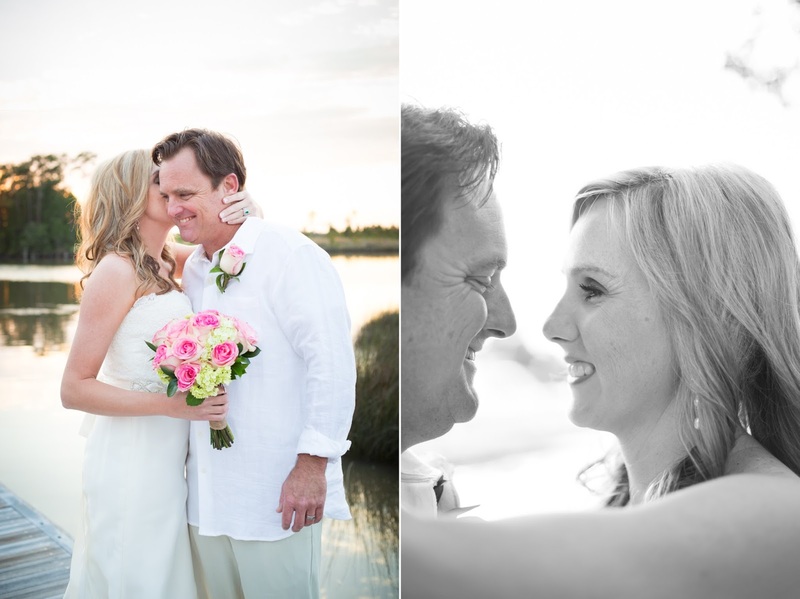 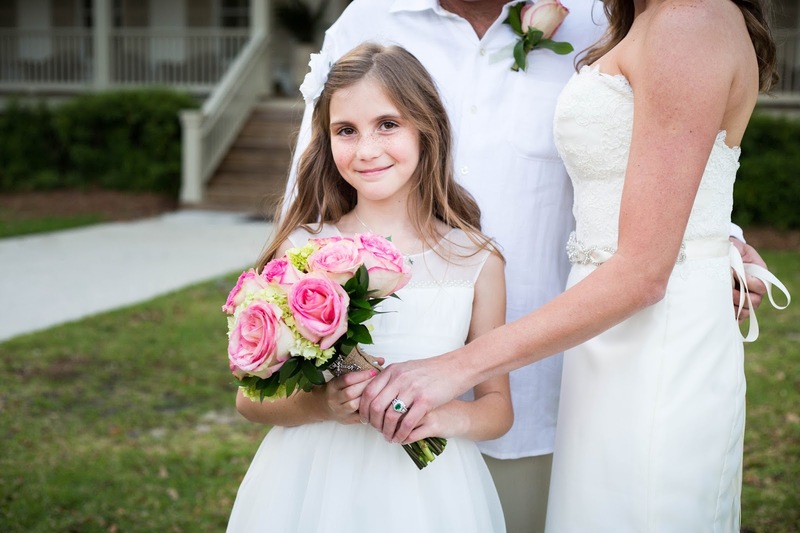 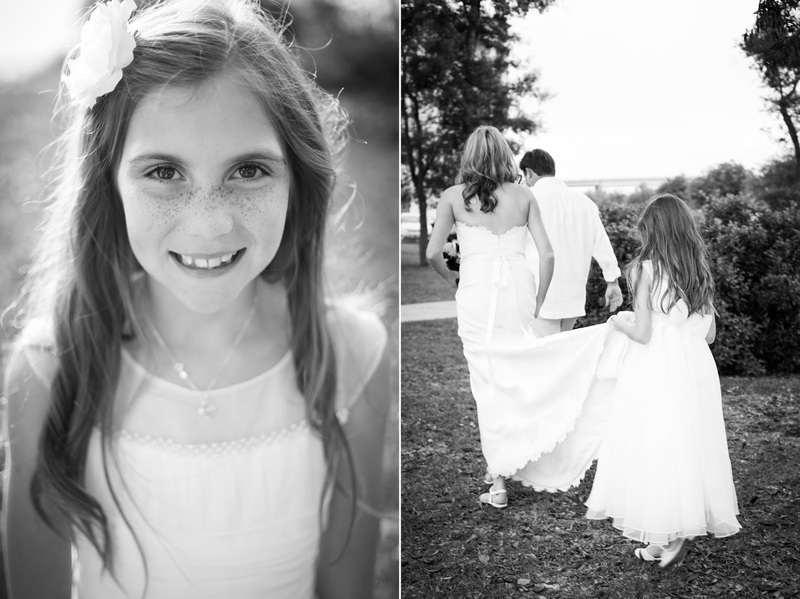 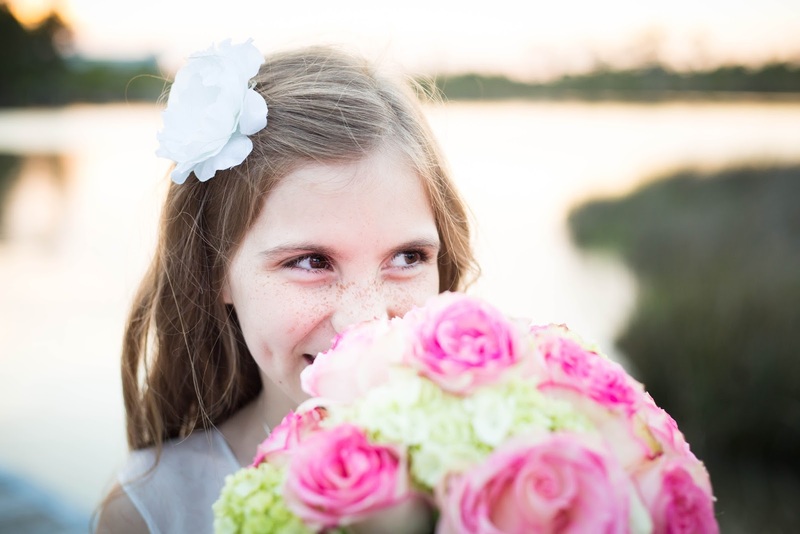 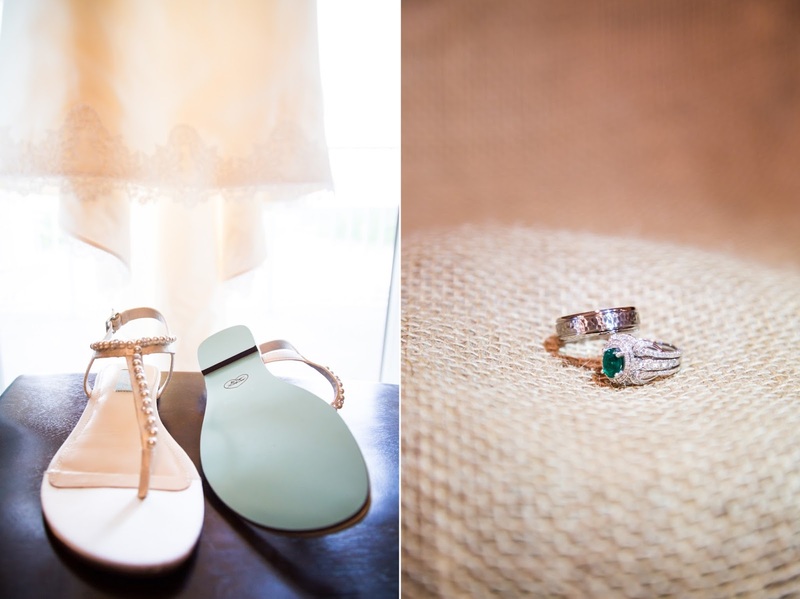 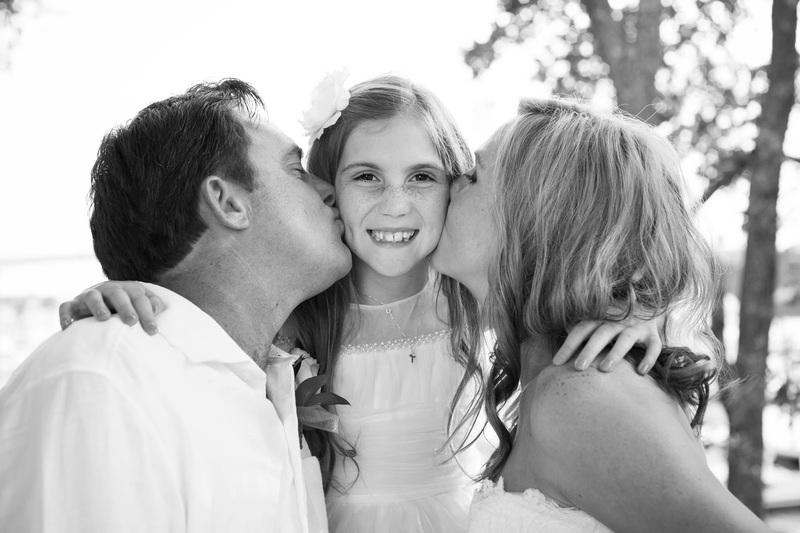 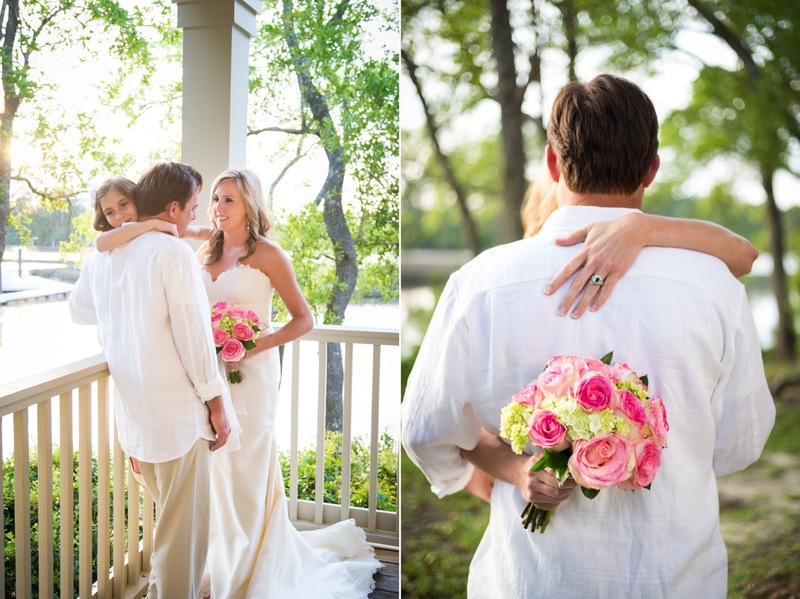 We feel so blessed when asked to be a part of a couple's special day. 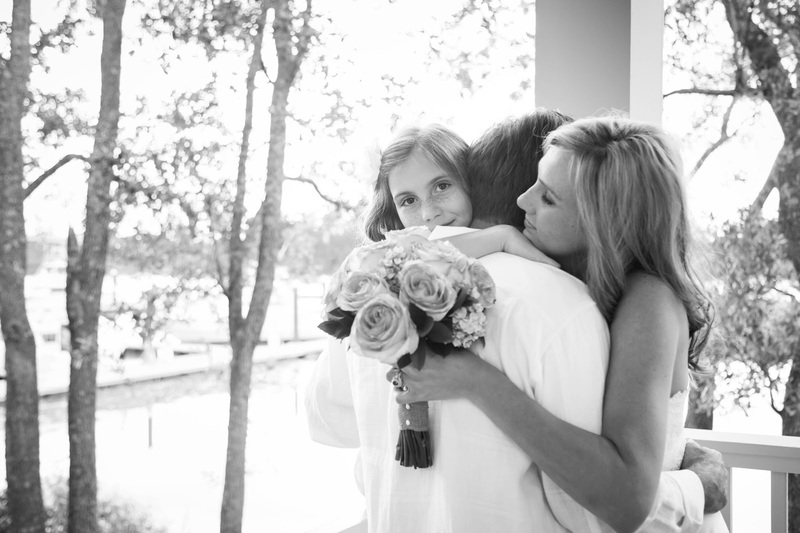 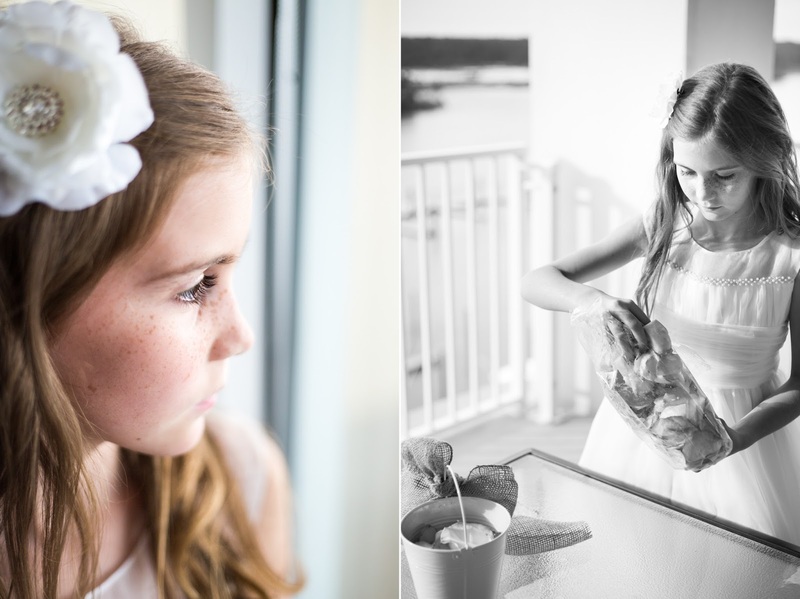 What an honor it is to capture these moments that will now last forever. 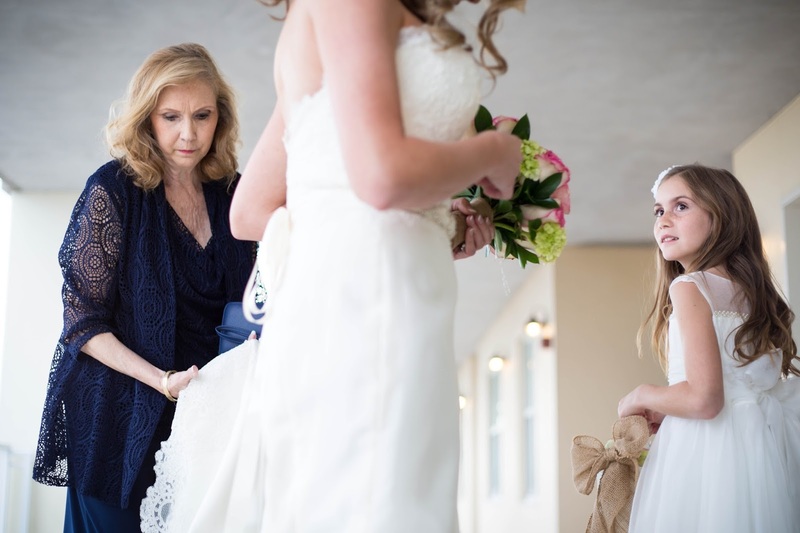 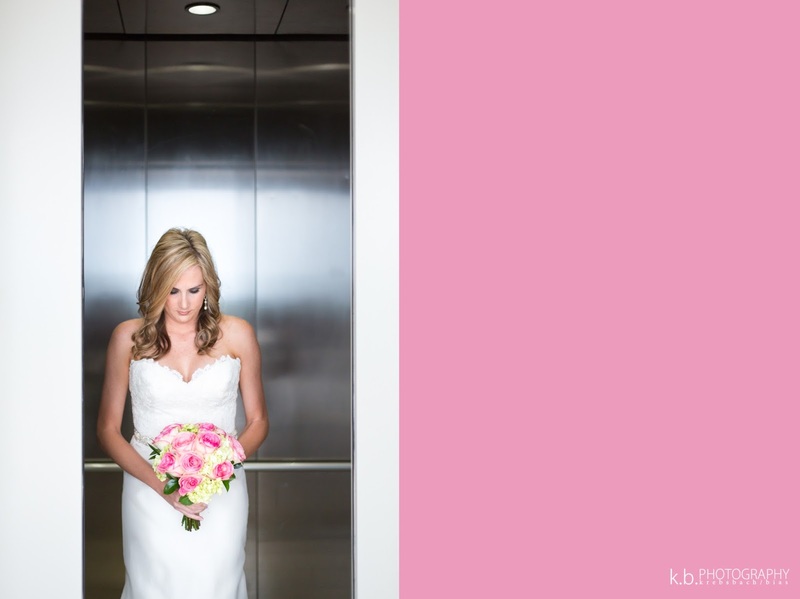 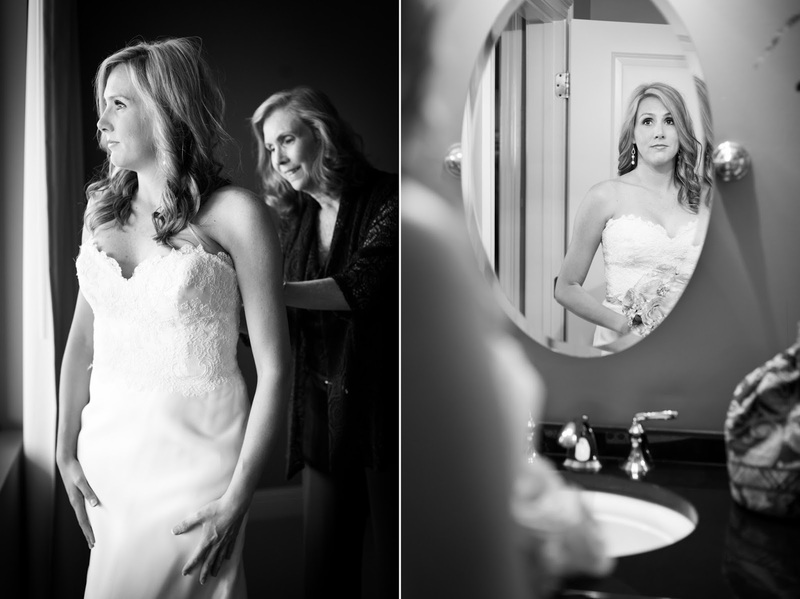 Taking the elevator to the ceremony…one of my favorite shots. 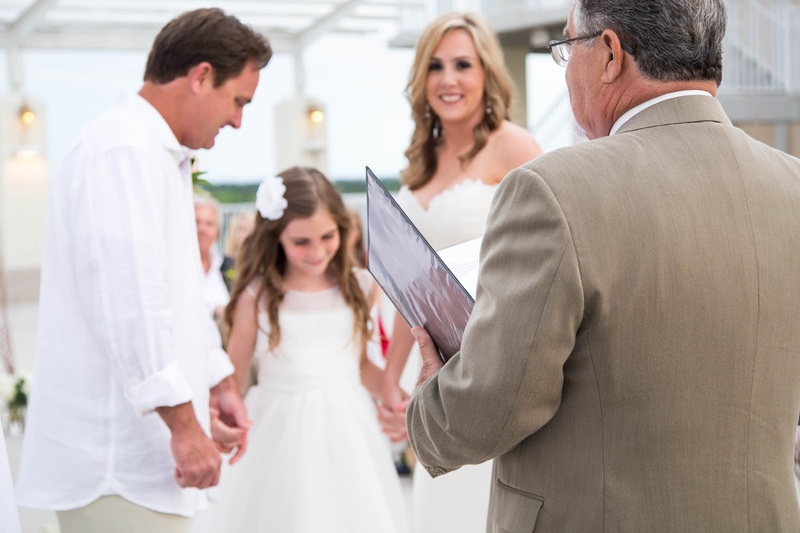 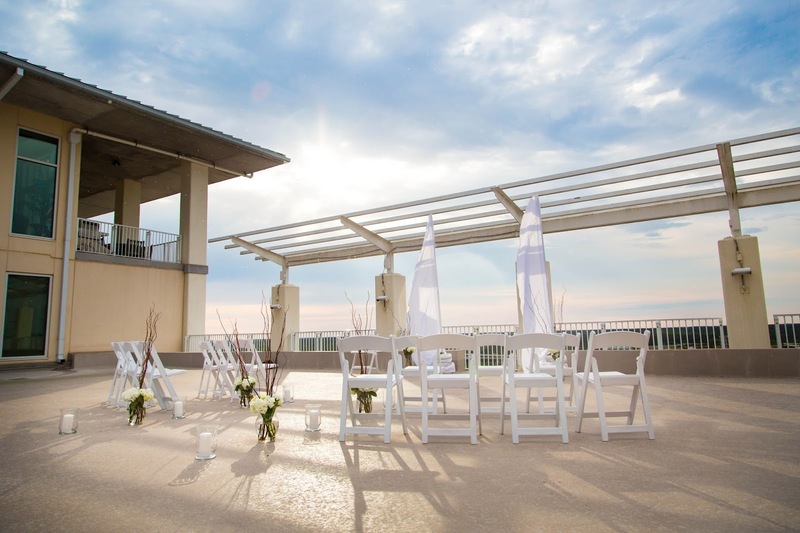 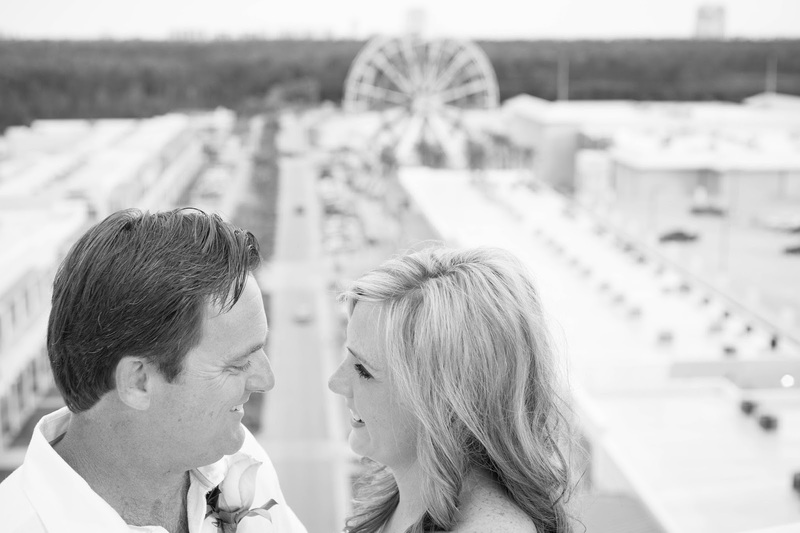 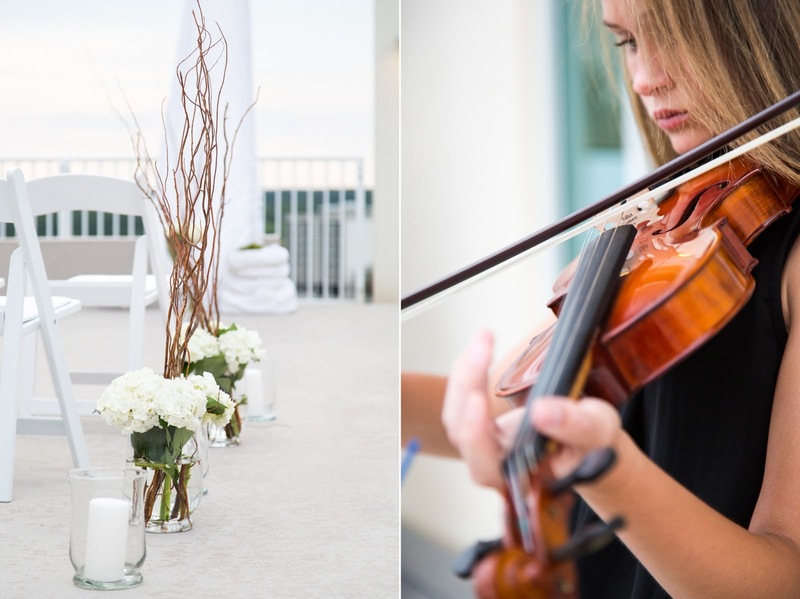 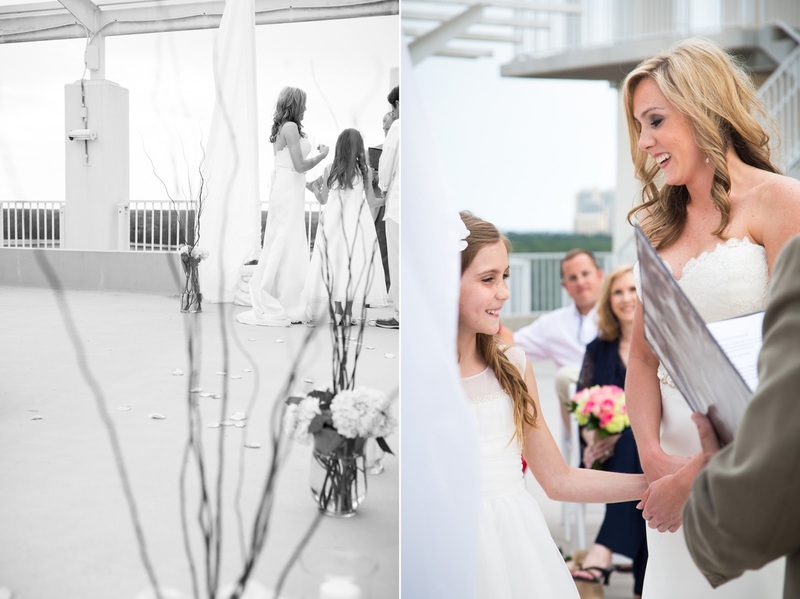 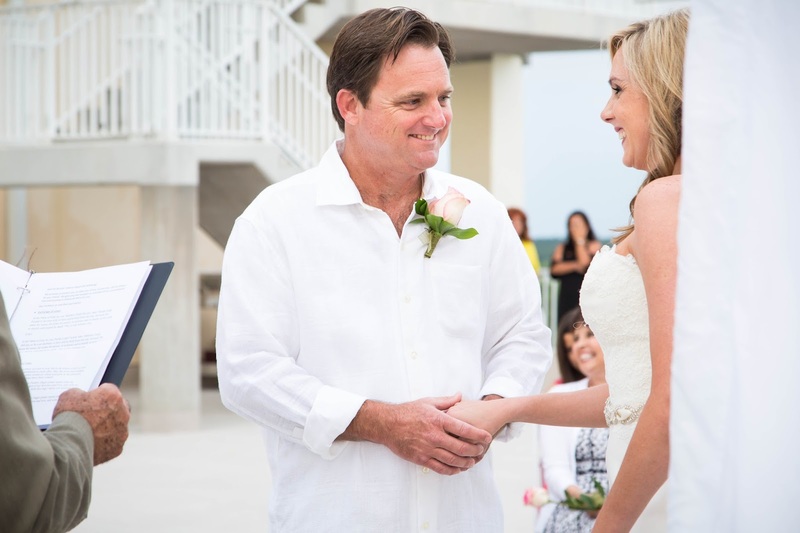 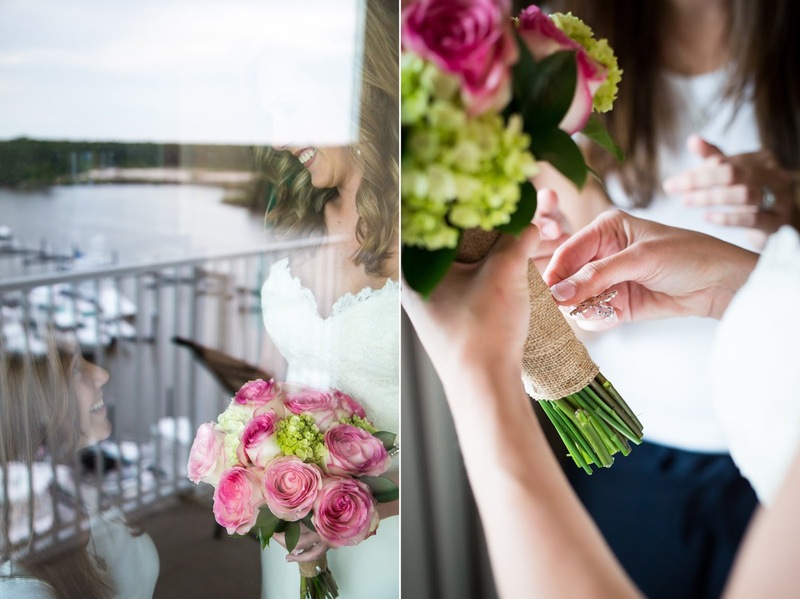 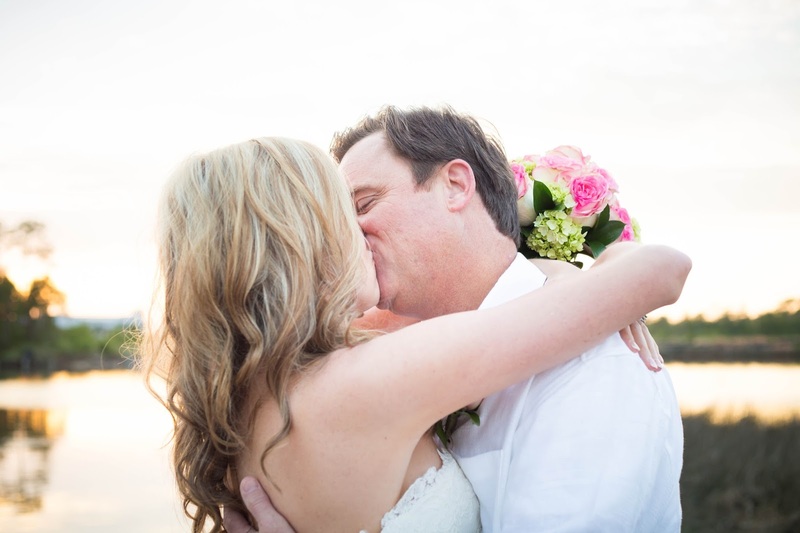 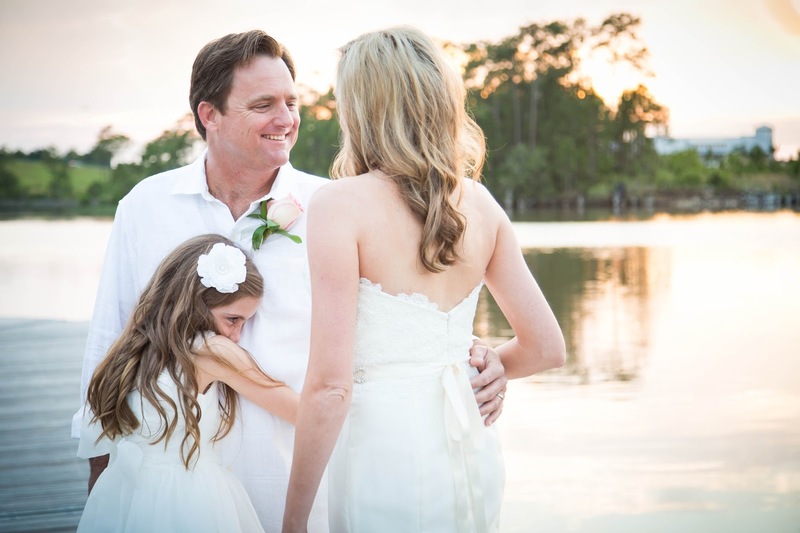 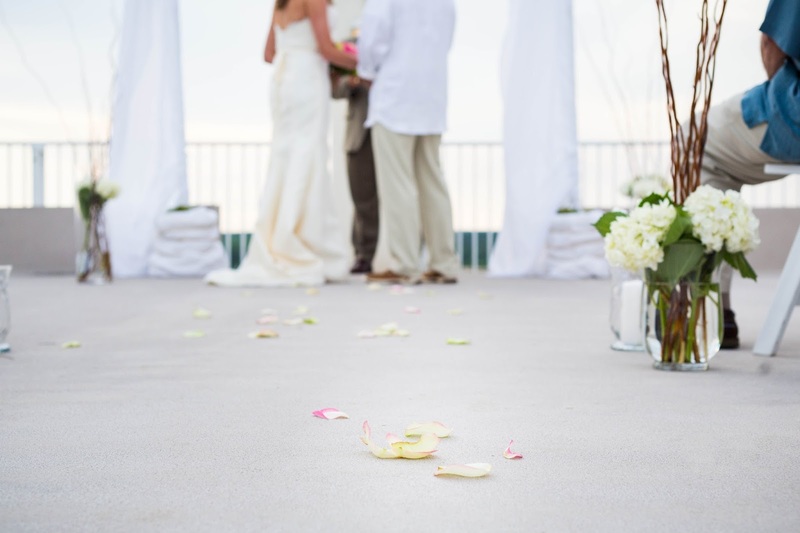 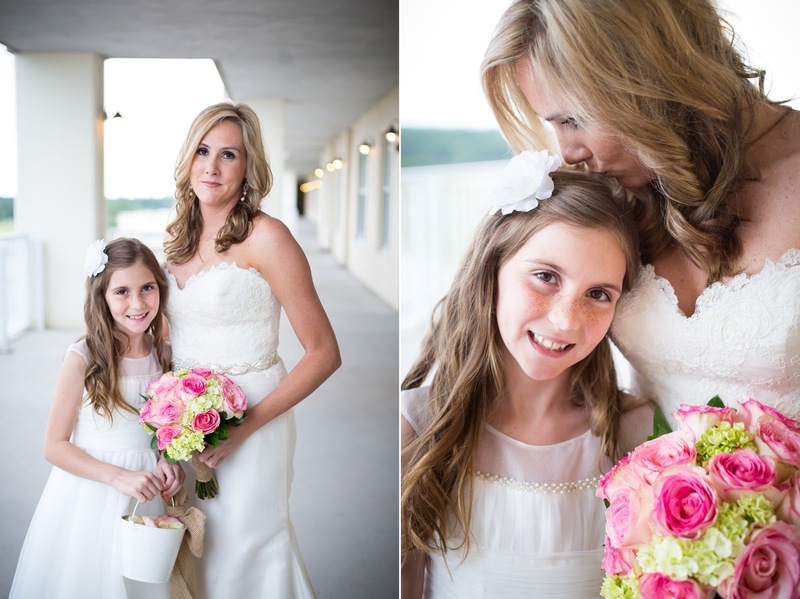 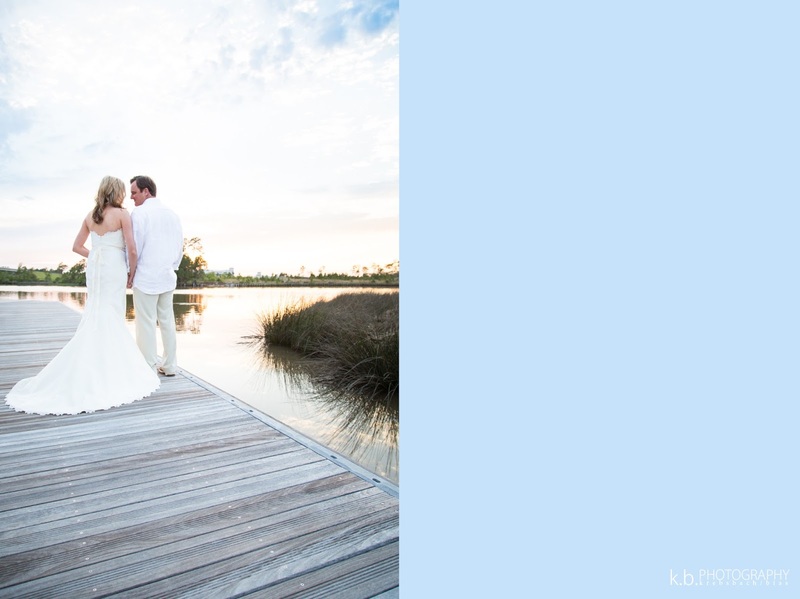 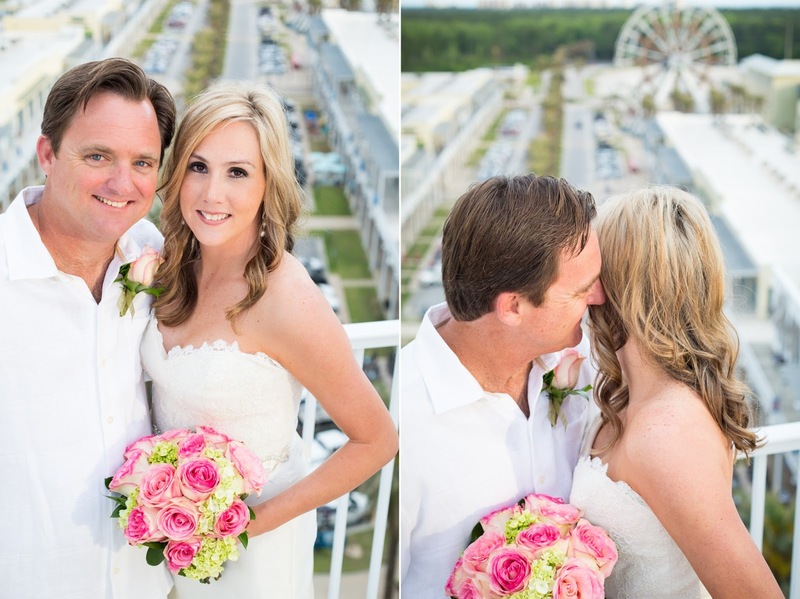 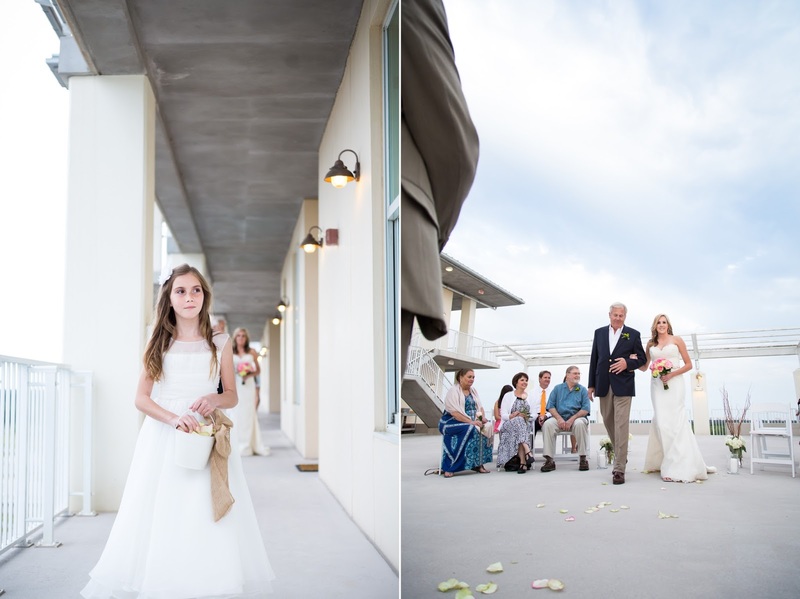 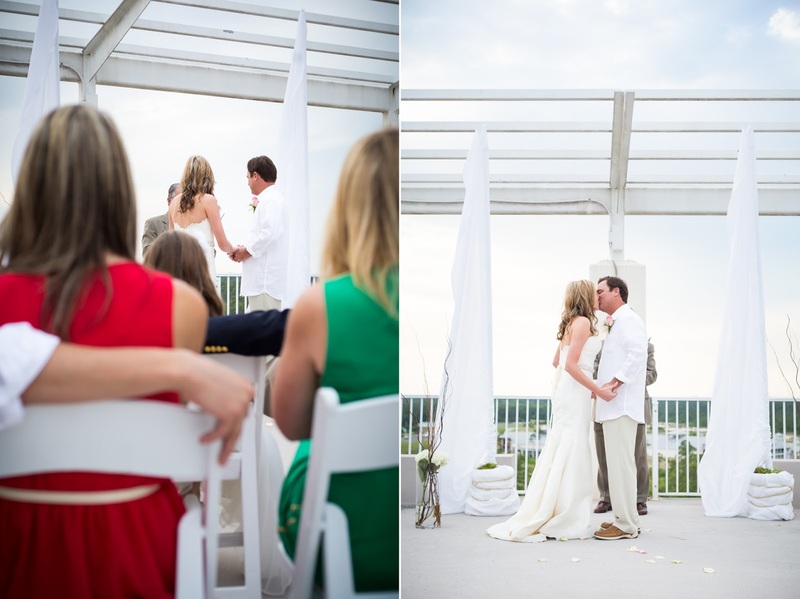 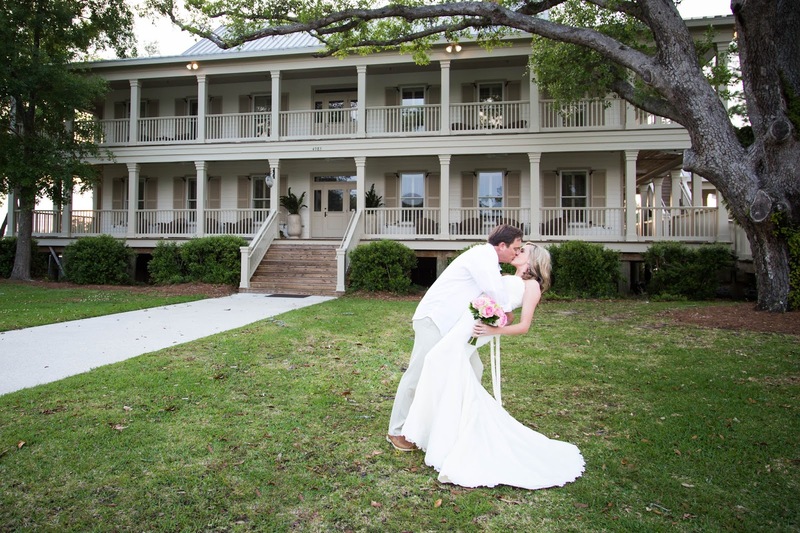 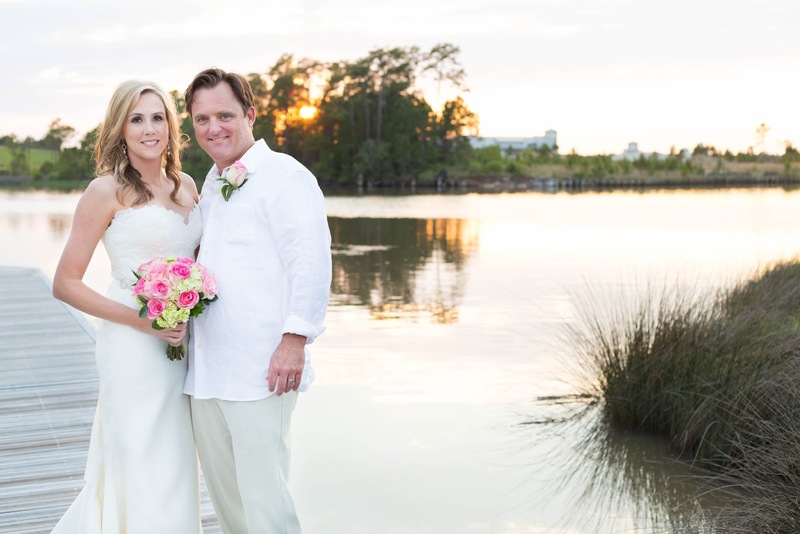 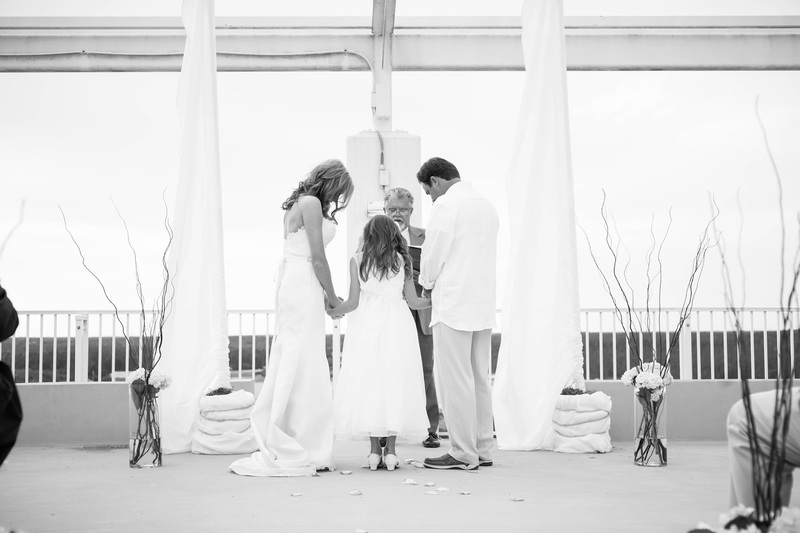 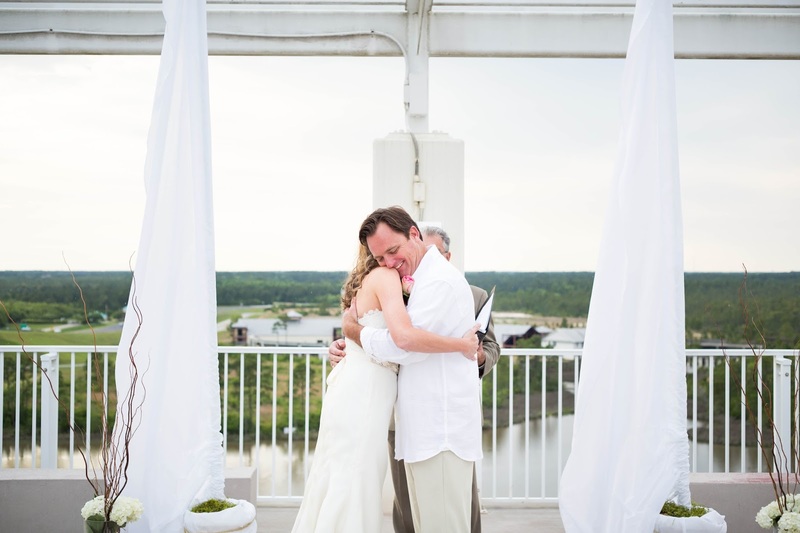 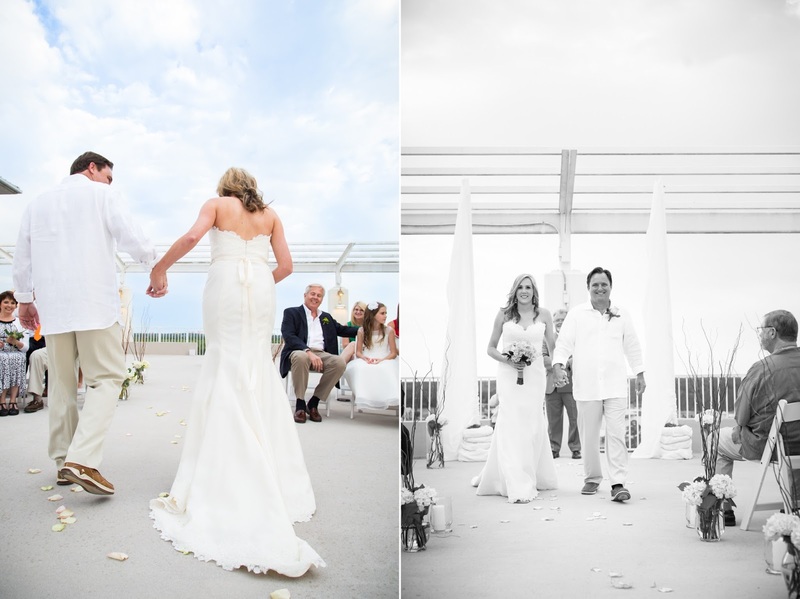 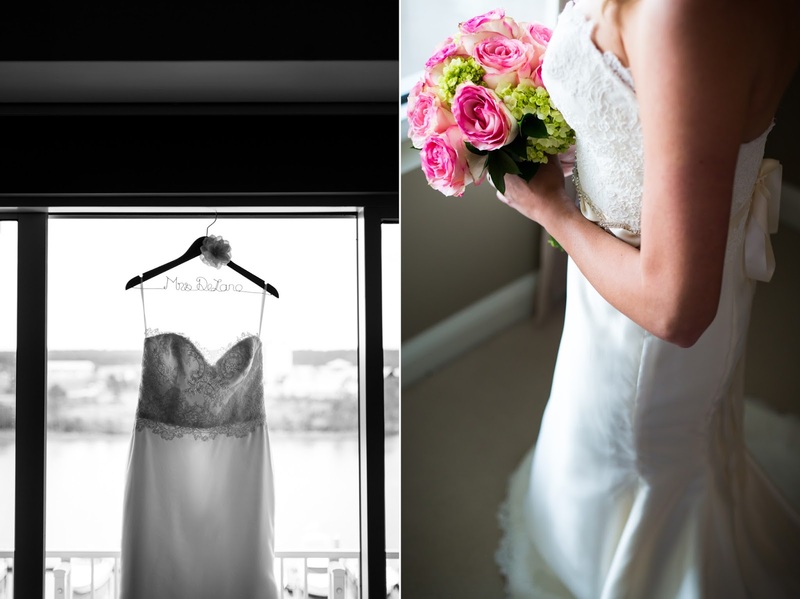 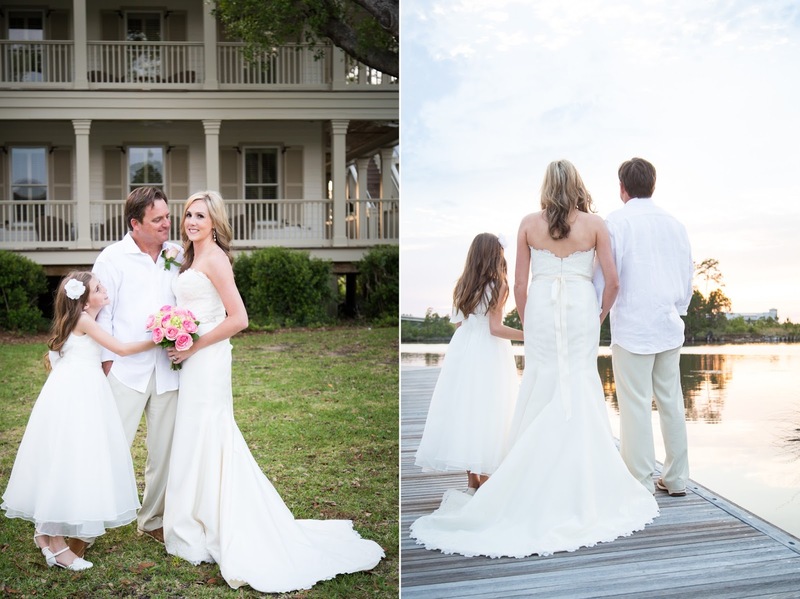 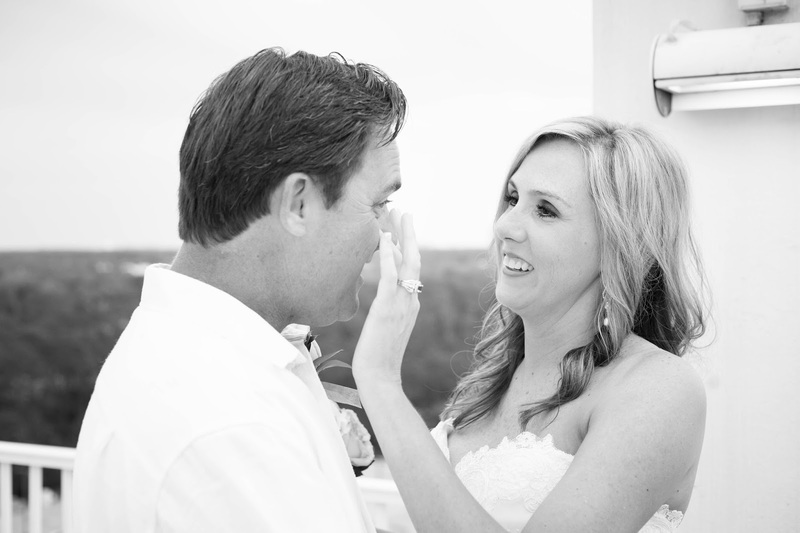 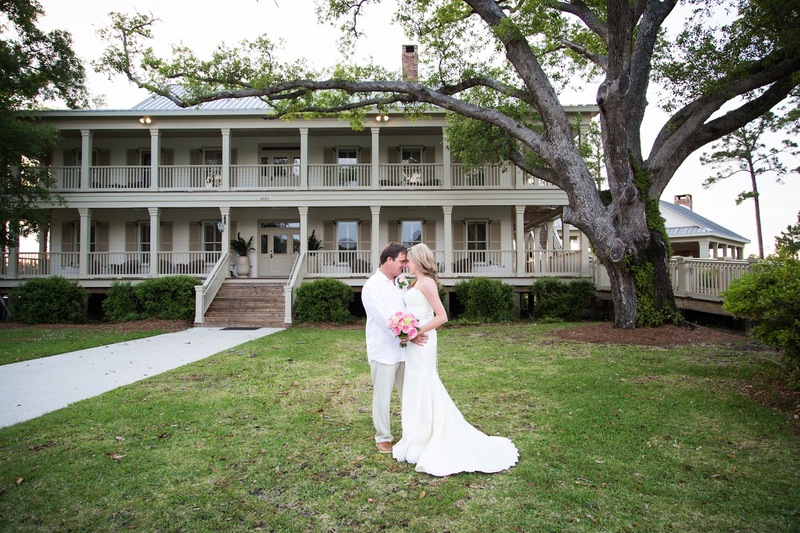 Farrah and Todd were married on the rooftop at The Wharf and it was perfection.